Facilities: Nil. No water food or toilets at location. Nearest toilets are approx. 3 km drive at 62 Yarramalong Rd, Mardi NSW 2259. 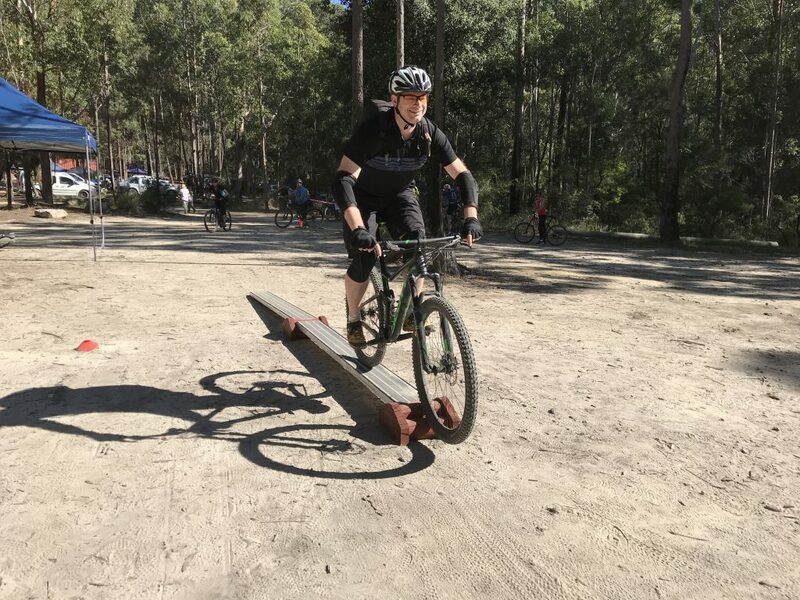 Our intermediate 'Fast Track Control, Balance, Rock n Rolls' mtb skills one day clinic is aimed at those riders looking for a variety of skills to compliment the cornering, jumping and trail skills learned at our intermediate 'Fast Track Rails,Taking Flight & Flow' 1 day clinic. The clinic provides the participants the opportunity to step up their basic intermediate skills or even become an intermediate rider if they feel they need help to make it happen. 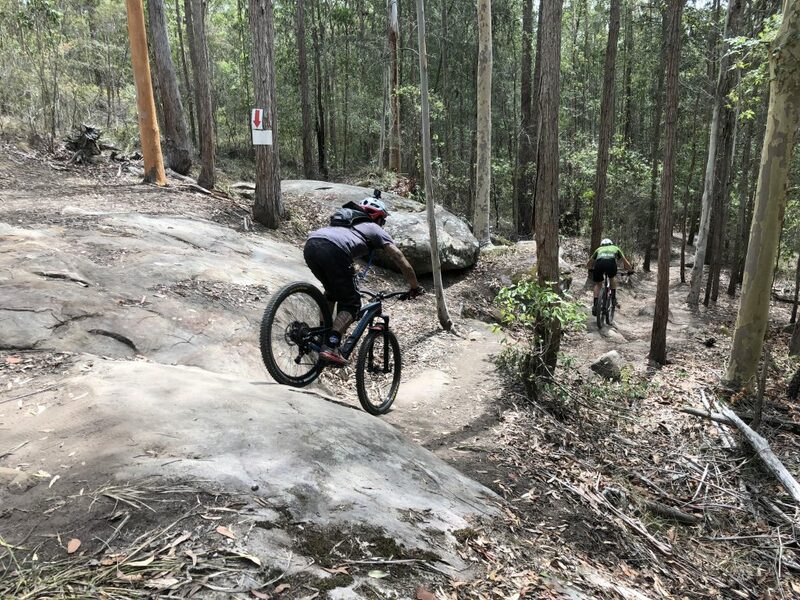 Sessions within our intermediate 'Fast Track Control, Balance, Rock n Rolls' mtb skills one day clinic, focuses on specialised skills helpful in racing and general mountain biking. "Rolling over rocky drops etc scare the hell out of me." "I need to learn how to keep momentum in bumpy terrain."